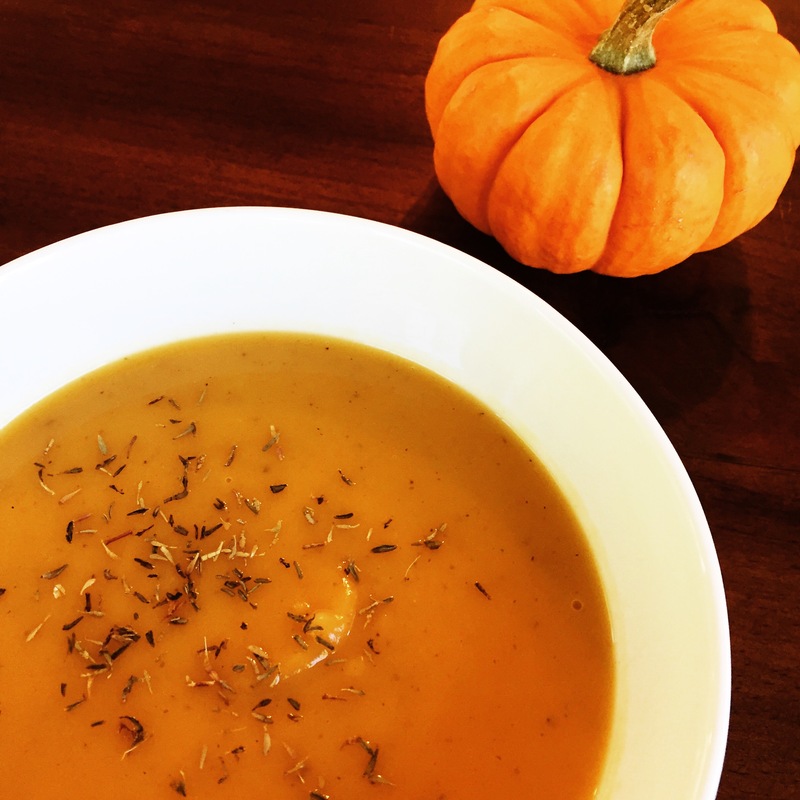 Fall is the beginning of soup season, right? Well, I love soup. Okay, I basically love anything that goes well with a piece of buttered bread, (weird obsession), but soup is great for many reasons. One of my favorite being that, most, are packed with nutrients from all the fresh ingredients. Not to mention, you’ll have leftovers for days. Last year, I tried an amazing butternut squash soup. I searched the internet far and wide to find a recipe that would compare. I tried multiple and couldn’t find one that I absolutely loved. Lucky for me, my friend, Jackie, had a recipe she loved, so we got together and made magic! add butter, fennel, and shallots to pot (you’ll want a large pot). Let them cook for about 10 minutes. Be sure to stir often. You can either use an immersion blender, or remove the soup little by little and puree in the blender. Butternut squash contains vitamins A and C, so is great for healing your skin and for helping to prevent fine lines and wrinkles. Not only are yams great for a natural boost of energy, they also contrain vitamins A and C, they are loaded with antioxidants and are a great source of fiber. Thank you! You should try it…I just checked out your video for your penne vodka and it’s on my list! I’ll let you know when I make it. Btw, I am not sure if this is supposed to send me here but when I click your link it sends me to http://skinfood.com instead of your blog… just thought I would let you know in case that is not intentional! No it’s not, thank you! Ok so I think the way to update it is to click on your icon on the top right hand corner (next to the notification bell) and edit it in your profile. To do that, scroll down to where it says “profile links.” Let me know when you change it and I can test to see that it works because I don’t think you will be able to test it from your account…. awesome… thank you so much for letting me know!